New Jersey Governor Chris Christie has proven himself to once again be a RINO (Republican In Name Only). Recently, he had the chance to put a conservative individual into the Senate, but instead chose to allow for a special election later this year. The problem with this is that the likelihood is that a Democrat will be elected and we will lose a great chance at moving towards a conservative majority in the Senate. He had the chance and dropped the ball. This isn’t a big surprise to me, as I have always known of Christie’s left leaning ideologies (especially on the recent expansion of violating the second amendment). I called it from the beginning, and there is talk that he may be a presidential hopeful in 2016. I hope that you have a brain America and see this man for what he is: a progressive that will further the destruction of America if he’s given the opportunity. New Jersey: do us all a favor and vote him out. Yes, Christie is accepting donations from Democrats. I smell a rat. A GROSSLY OBESE rat too. Marine vets for freedom vs marine vets for being sensible. Let me guess, all left-wingers are evil and all right-wingers are God-fearing upstanding Merican citizens? Never did I say that, and I don’t like what you imply. Also, that ‘Merica crap is one of the things I don’t like. It is America. Also, keep in mind that I don’t care if a person claims to be right, left, liberal, conservative, Democrat, or Republican. If they aren’t doing what this country needs in order to pull itself out of this economic crisis, I will out that individual. There are policies that do a lot of harm, and most come from expanding the government’s role into the lives of the American population. 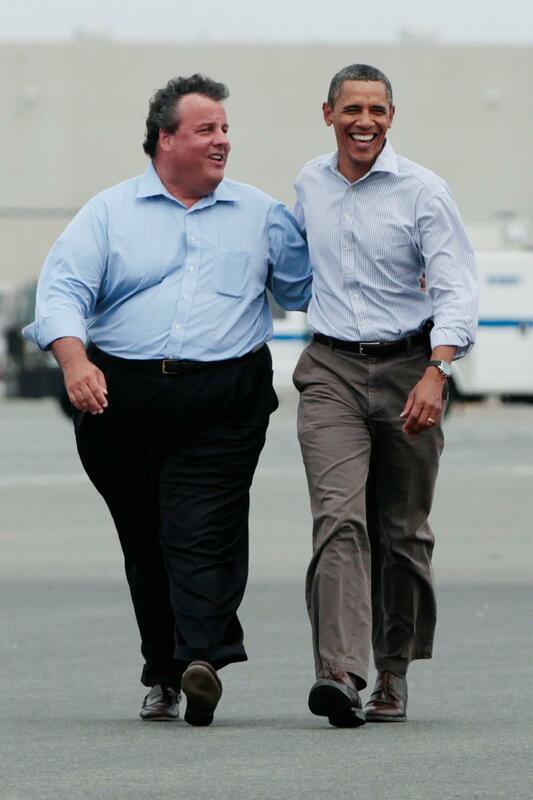 Chris Christie Re-Elected! Yehaa! Phuck The Democrates! Oh boy. Continued to have a Republican who may as well be a Democrat in a governor office.